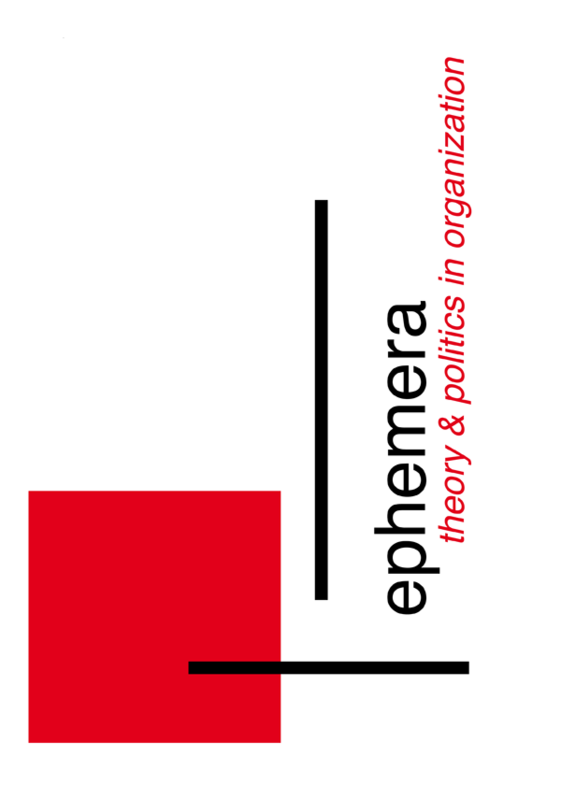 In this issue of ephemera we publish a range of papers that engage with theory and politics in the organisation of global conflicts. Across these works, time – the time of their objects, and the time of their objects’ having been thought as such – are rendered salient. Here, conflict – as itself a site of object and of subject – theory, episteme, practical life – is revealed, intimately, emergent as the organisation of these. To point to the global of conflict, then, harks as much to the schizoid and conflictual singularities of the present of historical thought thinking its own objects – its possibilities and its pasts – as it harks to singularities in the geographies and scalings of its present. In the first, special guest section edited by Luca Guzzetti and Jussi Vähämäki, we present four papers from the Conflitti Globali editorial collective. Based in Genoa, Italy, Conflitti Globali seeks to fill a gap in contemporary socio-political sciences by publishing multi-disciplinary analyses of the different – social, political, cultural, ideological, military – aspects of the conflicts that are now involving a very large part of the world and that are synthesised in the on-going war in Iraq.